Meat on the bone has an impeccable flavour. And when it’s cooked right the meat is always tender, succulent, juicy and falls off the bone with ease. When it comes to barbecuing food on a summer’s day, it’s imperative to have meat on the bone in your menu. 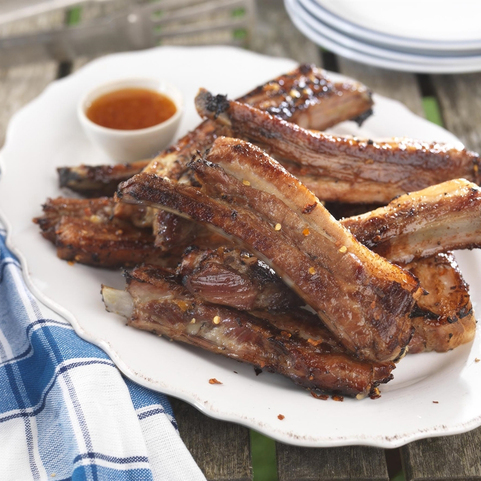 Too many people get caught up in cooking burgers and sausages on a barbecue and forget about foods that are flawless on the barbecue, such as our Scotch Pork Baby Back Ribs. That’s why at Campbells we have created a Family Barbecue Pack that encompasses a number of barbecueing products! 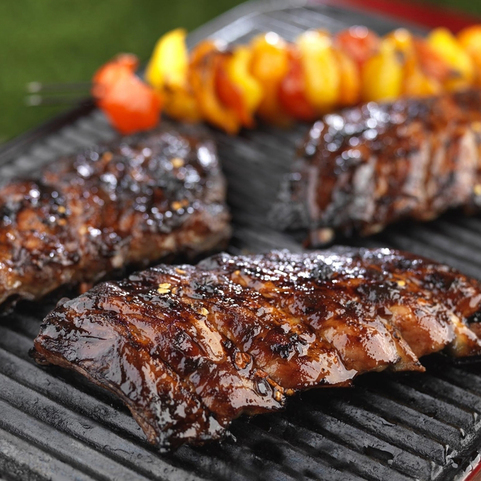 Buying online ribs is easy, but the decision could be made harder due to our variety of choice. 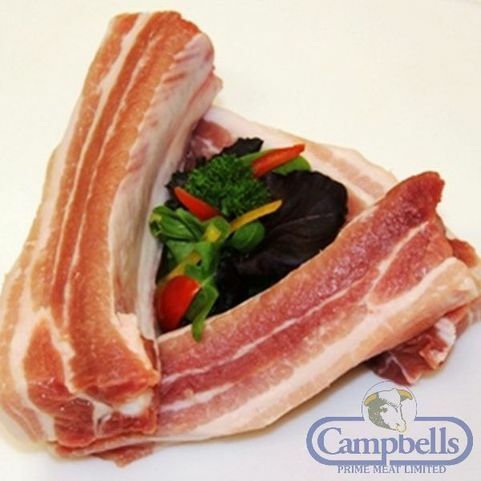 We offer, from our website, Chinese Style Ribs as well as Scotch Spare Ribs. Perfect for the barbecue. Scotch Pork from welfare assured Ayrshire farms, butchered on our premises. Free delivery with orders over £50.